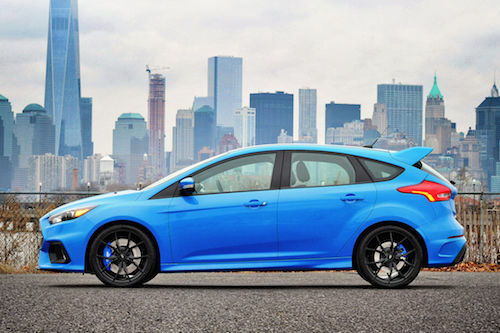 See the new Ford Focus RS Near Palm Springs, CA. Our Ford Dealership near Palm Springs, CA has a selection of new Ford Focus models, including the Focus RS, to choose from. 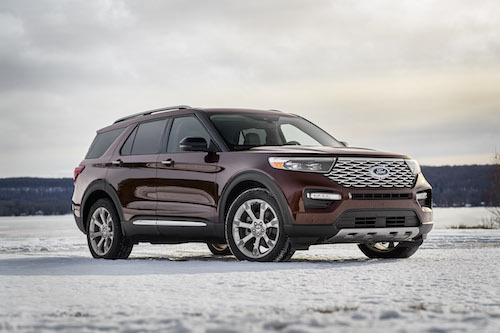 We invite you to stop by, take a test drive and discover why this model is a top pick for many Ford owners.